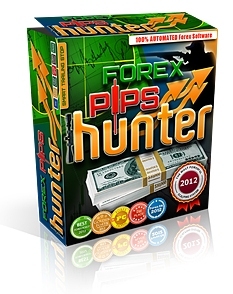 Forex pipsHunter (Official site) -new expert advisor from Rita Lasker . 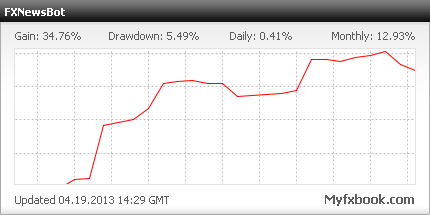 FXPipsHunter was developed for the current market conditions but can adjust its trading to stay profitable at any time. 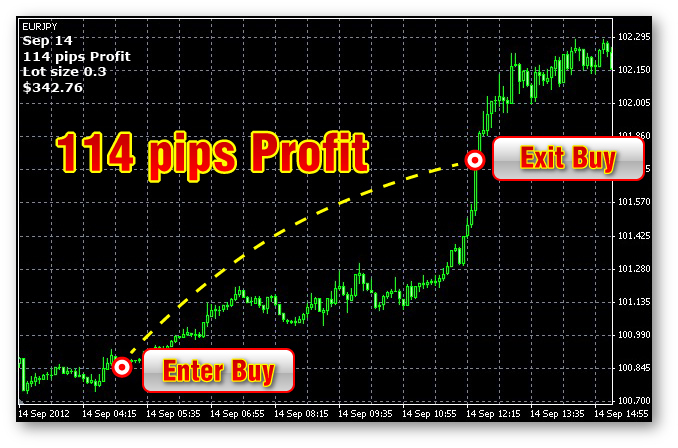 Robot has intellectual algorithm works best only with EURUSD, EURJPY and GBPUSD, Н1 timeframe. 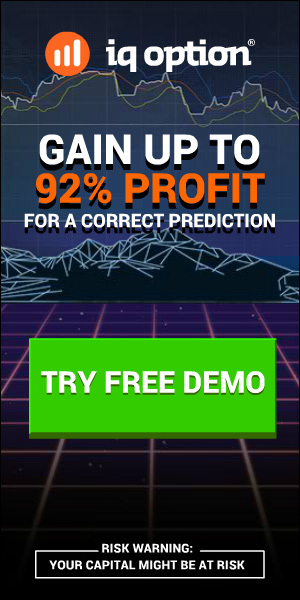 Is it able to be set with lot 0.01 ? And can I increase the lot to be 0.02, 0.03, etc, when my account grow ?